We have recently been awarded a Local School Nature Grant, thanks to players of the People’s Postcode Lottery. Pupils from the School Council and our Ladybirds class played an important role in applying for the grant and selecting the equipment that they felt would be most useful and interesting. 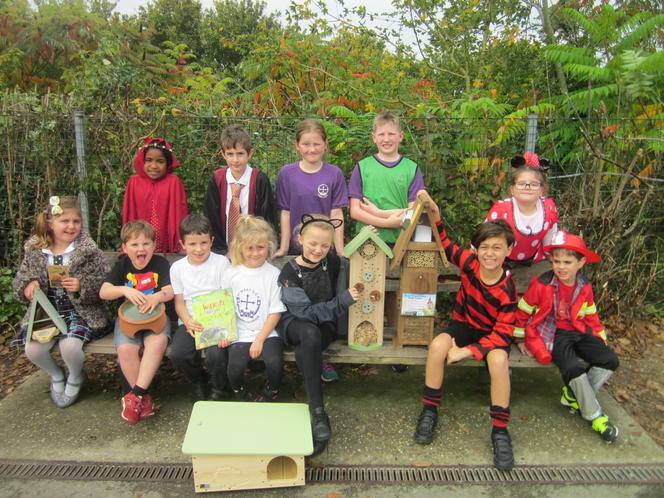 The School have received a range of wildlife habitats such as insect hotels, a butterfly habitat and a bird box complete with video camera which will be used to support their outdoor learning opportunities.